Neck pain is not a life-threatening medical condition, but it certainly makes you feel uncomfortable by restricting the movement of your neck. You cannot even perform your everyday work with an ease if you are suffering from neck pain. There are many remedies that you can use to get rid of this uncomfortable condition called neck pain. 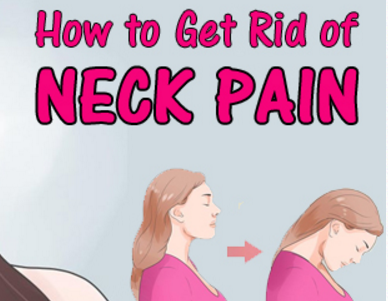 Let’s know about these remedies to get rid of neck pain! Ice pack helps you to get rid of neck pain that is caused due to inflammation of the neck muscles. 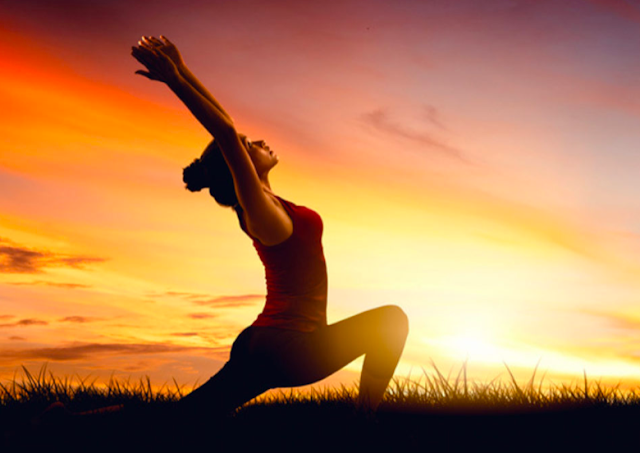 This pack numbs the pain and reduces the inflammation effectively. Place the ice pack on the paining area of the neck for 15 minutes. Follow this method in every 2 to 3 hours to get relief from neck pain.